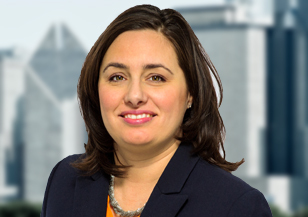 Christie Coplen is a member of Spencer Stuart’s global Industrial, Technology Officer and Automotive practices, along with the firm’s Leadership Advisory Services. With nearly 20 years of experience in several broad-based industrial sectors, she is well-versed in the senior-level leadership needs and talent pool in related fields such as digital, product development, electrical and electronic products, software, mobility and operations. Christie has delivered global answers to C-suite and senior-level assignments across her sector, and also has expertise in executive assessment, top team effectiveness, succession planning, leadership development and M&A integration efforts. Christie has diverse industry and consulting experience in North America and Europe. Before joining Spencer Stuart, she served as president and co-founder of Versicor, a provider of turnkey design to distribution support with a focus on Internet of Things, mechatronics, and software-based products within the industrial, health tech and consumer industries. Previously, Christie was director of advanced driver-assistance systems, electrical, thermal, interior and chassis engineering at Bright Automotive, an electrical commercial vehicles startup. Christie also served as director of vehicle engineering for Mercedes-Benz Technology, where she supported projects with a variety of partners, including the Environmental Protection Agency, Daimler Trucks and Fisker. Christie also spent more than a decade with DaimlerChrysler, holding advancing management positions that included two expatriate assignments in Mexico and Germany. At Daimler, she focused on the integration of advanced technologies related to advanced driver-assistance systems and improvements in Chrysler's innovation process, and was instrumental in the collaboration between Daimler, Daimler Research and Chrysler. Christie is active in her community and serves on the board at the Boys and Girls Club of Oakland County, Michigan, and is a member of the AutomotiveNEXT board at Inforum. Christie earned her B.S. in mechanical engineering from Auburn University, an M.S. in mechanical engineering from the University of Michigan and an MBA from Michigan State University. 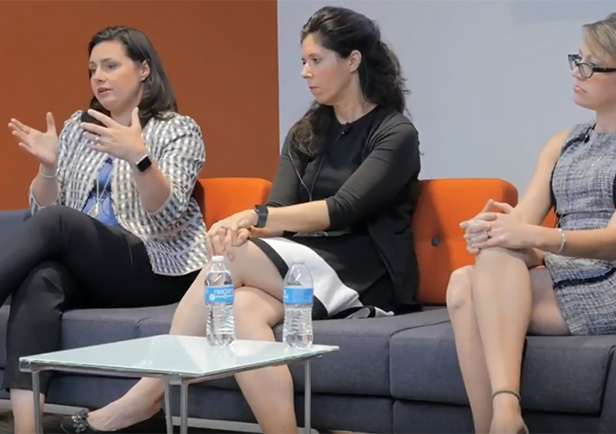 How Does Organizational Culture Affect Women in Business? Christie Coplen explores unconscious bias and ways organizations can become more inclusive. 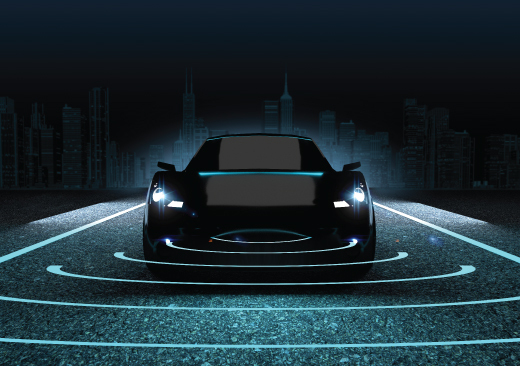 As the autonomous car becomes omnipresent, companies must adapt to changes in software, cybersecurity and more. The challenge is finding leadership that can align these areas culturally and logistically.